Known as NaNoWriMo for short, the global event includes Canadian participants looking to write a novel in the month of November. It's already November, and for aspiring writers and authors, this time of the year means it's National Novel Writing Month, known as NaNoWriMo. The annual global event, started in 1999, is an internet-based creative writing challenge: participants have exactly 30 days to write a draft of a book or novel. After registering on the NaNoWriMo website, participants must write up to 50,000 words — roughly the length of an average novel — to qualify as a win, translating to about 1,667 words that must be jotted down each day until midnight on Nov. 30. In 2017, NaNoWriMo welcomed 394,507 participants, in 646 different regions, on six continents. Of these, more than 58,000 met the goal of writing 50,000 words in a month. In Canada, NaNoWriMo has an active following, including regional online forums and even organized meetups where Canadians can discuss their works-in-progress. According to organizers, approximately 9,849 NaNoWriMo participants listed Canada as their home region in 2016. The event also features an interactive and community component: each week of November, a published author, or NaNo Coach, will take over the official NaNoWriMo Twitter account, to answer questions and coach writers through drafting their novel. Canadian YA author Gabrielle "G.S." Prendergast, a past NaNoWriMo participant, was a NaNo Coach in 2017. 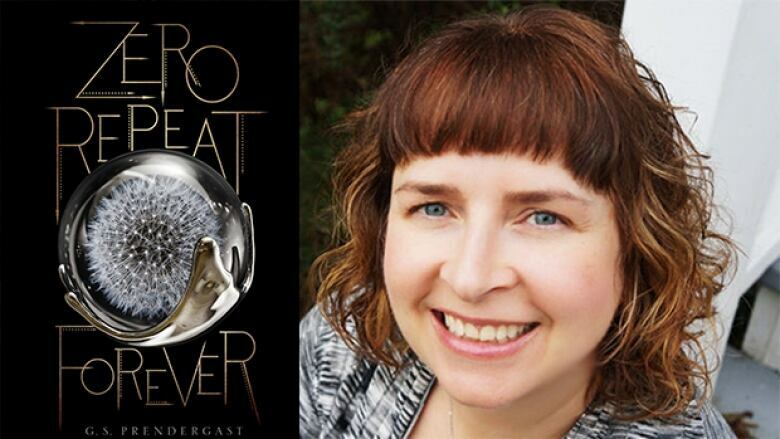 Prendergrast won a 2018 BC Book Prize for YA novel Zero Repeat Forever and was a 2017 Vancouver Book Award finalist for the middle-grade novel Pandas on the Eastside. Her YA novel Audacious was included in CBC Books' list of 100 YA Books That Make You Proud to be Canadian. This year, NaNoWriMo organizers anticipate more than 400,000 people taking part in the 30-day event. Interested in more writing challenges? Don't forget: the CBC Literary Prizes recognize talented writers in both French and English. Coming up on Nov. 8, Canadian students will be challenged to write the first page of a novel set 150 years from now. Find out more about The First Page student writing challenge here.